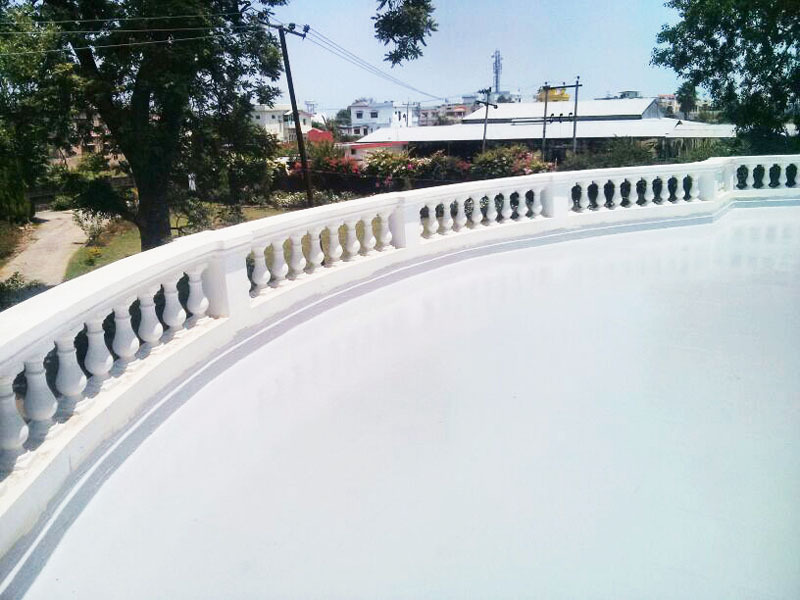 A residence in Dehradun India gets a brand new balcony waterproofing lifting. The project was at the Shabnam Singh residence complex in Dehradun and consisted of waterproofing of several balconies and terraces. Combining waterproofing and decoration, the residents of the house can now enjoy the balcony while protecting the interior rooms from humidity. 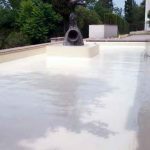 The products used were the Mariseal Aqua Primer, Mariseal 250 Coating and the Mariseal 400 Top coat in white color of the COLORED BALCONY / TERRACE WATERPROOFING SYSTEM.